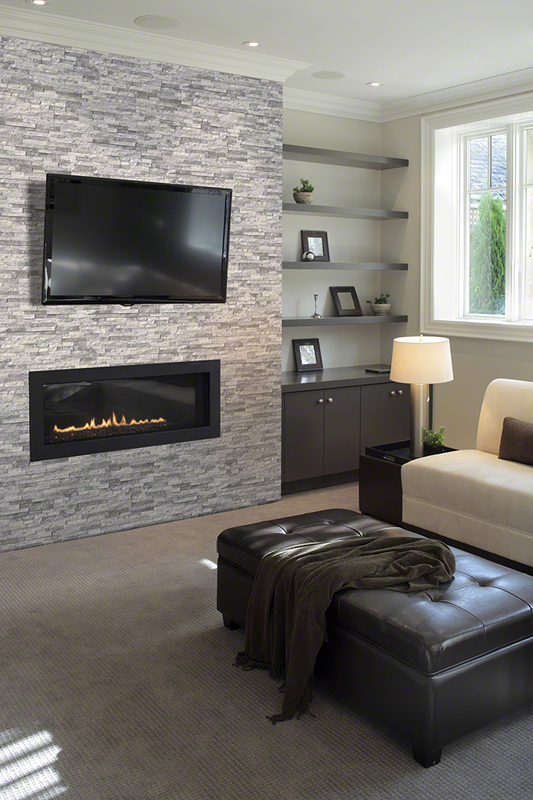 Stacked Stone Ledger panels are trimmed pieces of natural stone affixed together to form modular stone veneer panels, which allows for the streamlined installation of a dry stacking stone veneer. We offer these panels in two styles: Natural stone ledger stepped panels and “L” ledger stepped panel corner for outside corners. 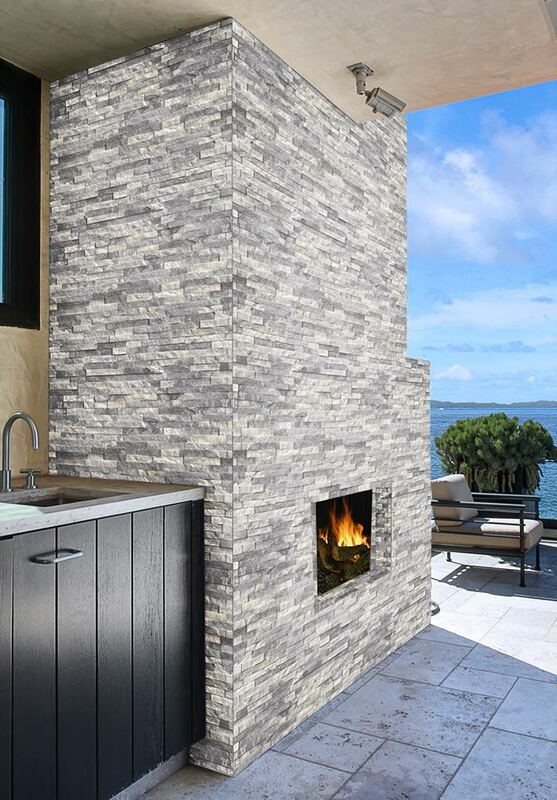 Stacked Stone ledger panels can be used on the façade of a home to enhance the appeal, outside to showcase a barbecue island, on a backsplash to spruce up a kitchen or inside to beautify an interior wall. See all colors and pricing available for ledgers. Visit our showroom to view actual samples.